Carbonless Sales Order Form 50T At Print EZ. Carbonless Sales Order Form Item No. 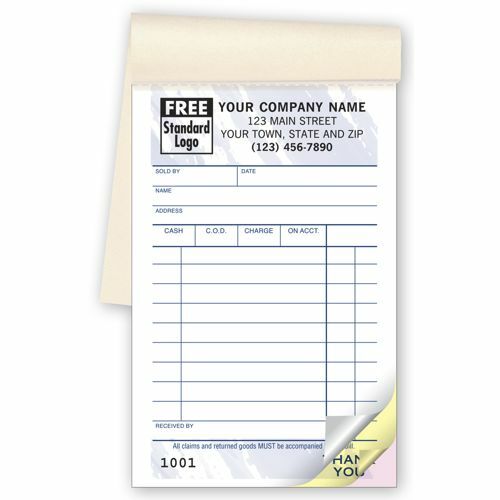 50T Size: 3 3/8" x 5 1/8"
Use a sales order form for internal audit control by customizing it with consecutive numbers for organized completion of sales orders. Ideal for manufacturing businesses, this sales order is used as an internal document that records a customer’s purchase order. Also use it as a word order to show the progress of manufacturing activity for the order, which would come in very handy in case your customers ask for progress on their orders. Our sales order form is compact, simple and has space for accommodating large sales orders. 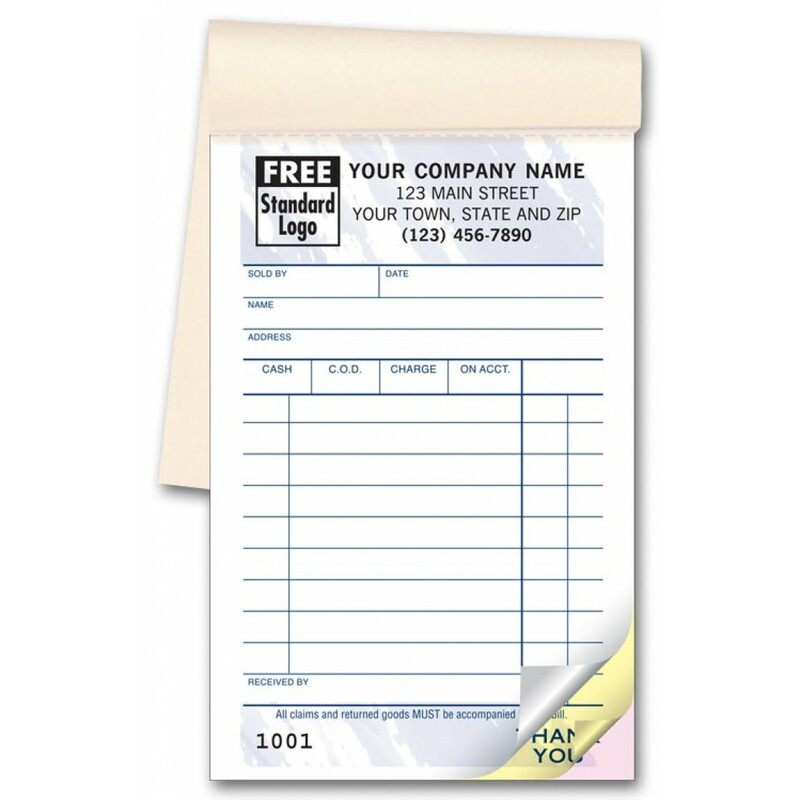 Get your company logo, name and address printed at no extra cost to give them a professional look. Looked good on the website and even better when it arrived. Carbon copy does very well. You don’t have to press down hard for a good carbon copy. Tears off easy for customer copy. Would use company again. This is our third reorder of Carbonless sales Order Form---That should say it all!!! Convenient of ordering, fast shipping, and it's back to business! Great books thank you, wish we could have had red but the back writing turned out well too. I thought the books would have been a lot bigger. Recipe book is great with name of business, it's not to big or to small just right for the job.